Rosalia’s Menagerie is a cocktail bar with an intriguing interior to say the least. Its a cabinet filled with animals and curiosities the owners gathered during their travels. Everything they serve is inspired by Dutch heritage with its rich history in the trade and distilling. The cozy bar is located on the principal floor of an inn on one of Amsterdam’s oldest canals. For their cocktails they make us of extraordinary products from all around the world. 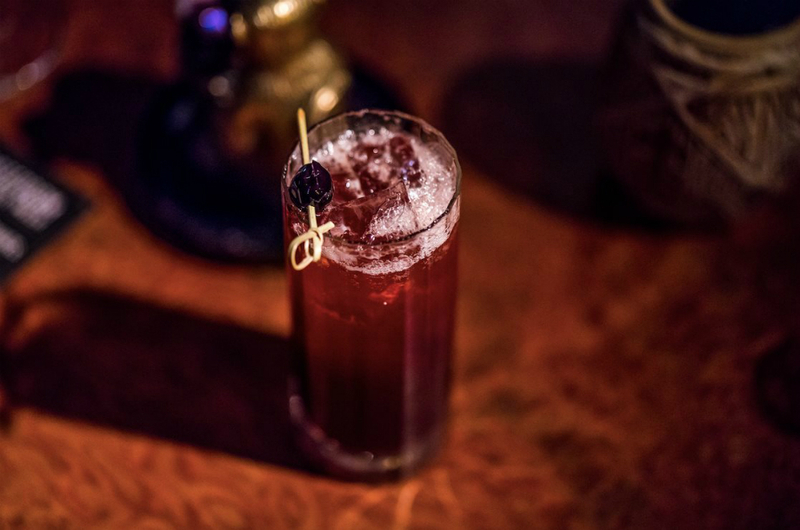 The menu at Rosalia’s Menagerie is a collection of legends, myths and folklore tales with their respective cocktails. The drinks are mixed with skill and flavor descriptions that keep the unknown accessible. Don’t hesitate to ask about what ingredients they use, they love to share their secrets and tell you all about them! 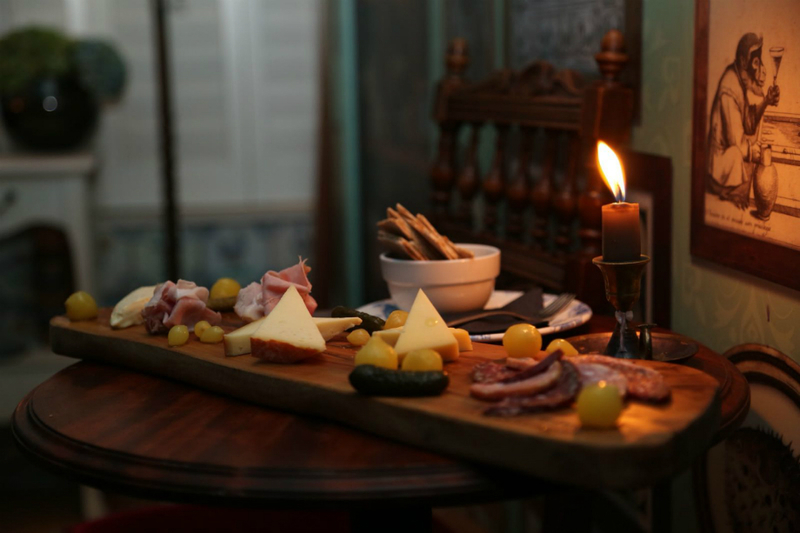 You’ll find that they have a passion for Jenever, Korenwijn and locally-made spirits. To keep you going they serve the tastiest bar bites, such as gyozas, cheese platters and sliders. Or how about some oysters? At Rosalia’s you’re in for an interesting night. Sunday - Thurday	6:00 p.m. – 00:00 Friday - Saturday	6:00 p.m. – 2:00 a.m.